The Mall ท่าพระ 4.5 กม. 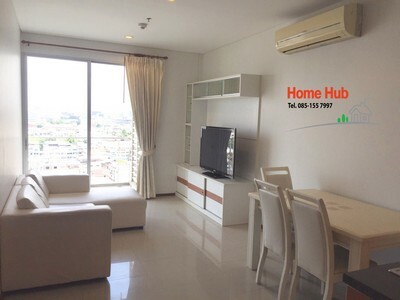 1 Bedroom for rent at Villa Sathorn Condominium near Krung Thonburi BTS Station. Size 55 Sq.m. City view. Fully Furnished. Ready to move in!